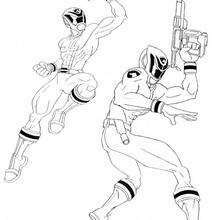 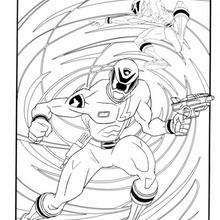 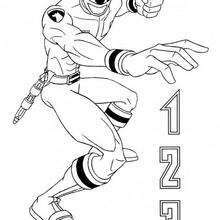 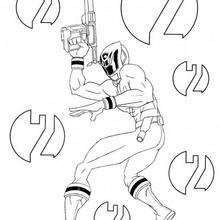 Warm up your imagination and color nicely this Ranger in action coloring page from POWER RANGERS coloring pages. 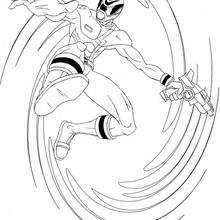 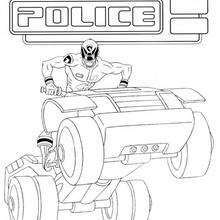 Color in this Ranger in action coloring page and others with our library of online coloring pages! 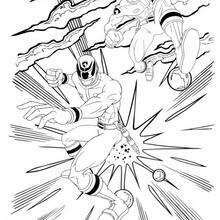 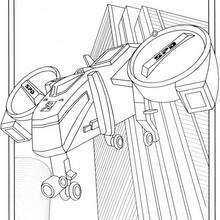 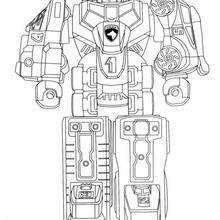 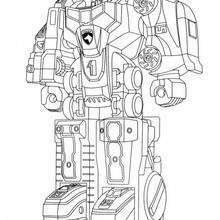 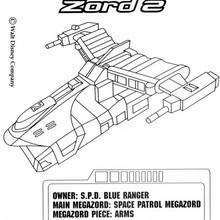 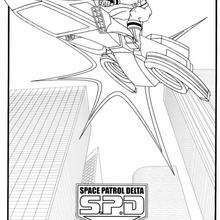 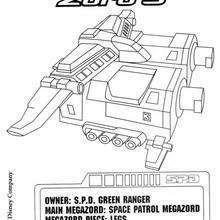 Enjoy fantastic coloring sheets from POWER RANGERS coloring pages.